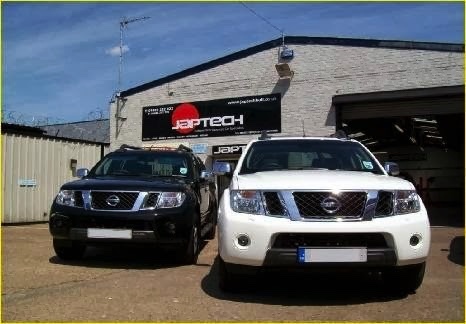 Japtech Hull service all Lexus, Toyota, Honda, Mazda, Mitsubishi, Subaru and Nissan vehicles. Save up to 50% on servicing and repair costs against main dealer prices. We are a proud member of the RMI and Trust My Garage to ensure you can trust us with your vehicle. We only ever use Shell oil on all services carried out on all vehicles. We fit aftermarket brembo discs and pads when available (vehicle dependant). Japtech Hull service and repair all makes of Japanese vehicles including: Lexus, Toyota, Honda, Nissan, Mitsubishi, Mazda, and Subaru. Why service your vehicle? Regular vehicle inspections can extend your vehicle's life. The reason for this is simple - defects are found before they become catastrophic. 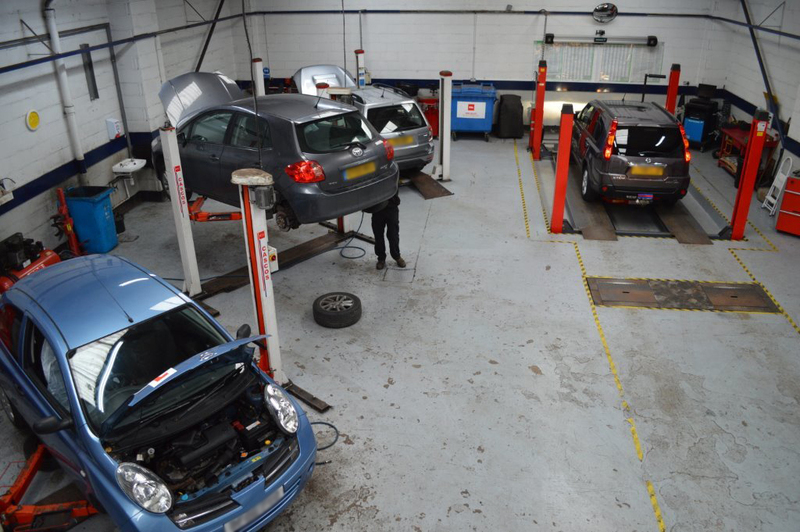 By regularly servicing your vehicle you can reduce the cost of repairs over your vehicle's life. 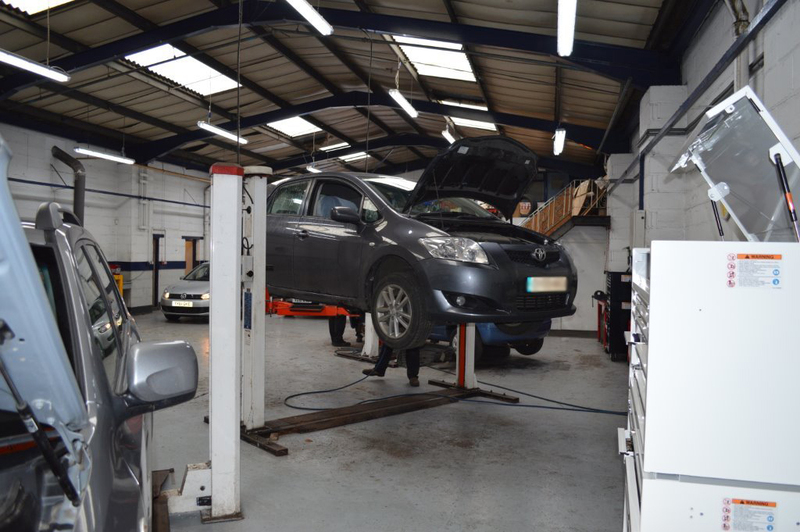 Your car will require an MOT test when it becomes 3 years old, and annually from this date. 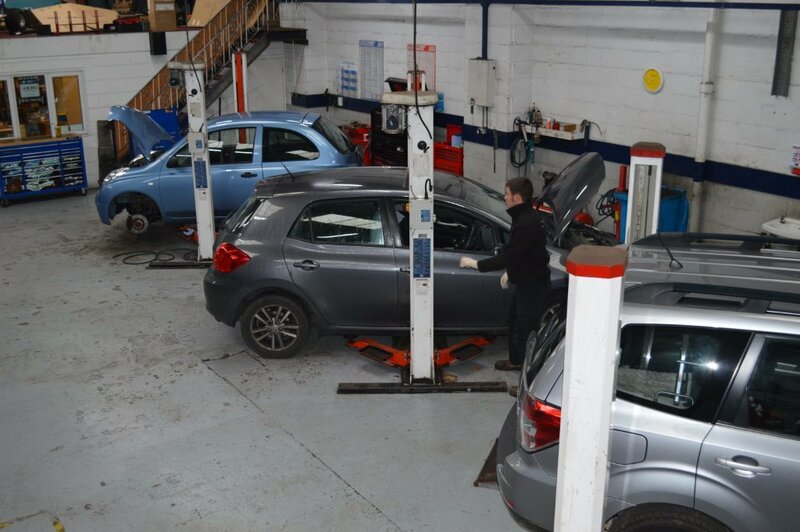 Don't get caught out by leaving your MOT test until last minute. 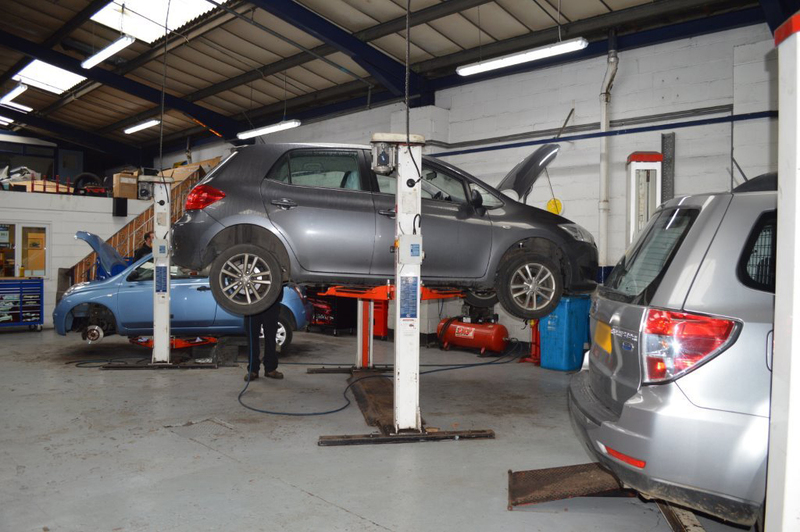 You can have an MOT carried out within the calendar month prior to the Test due date. When we issue the certificate, it will still be valid until the original due date, giving you up to 13 months MOT cover! We advise pre booking your test to avoid disappointment. Japanese Vehicle technology is second to none. Introducing systems such as Hybrid Synergy, the Japanese are world leaders in the automotive industry. 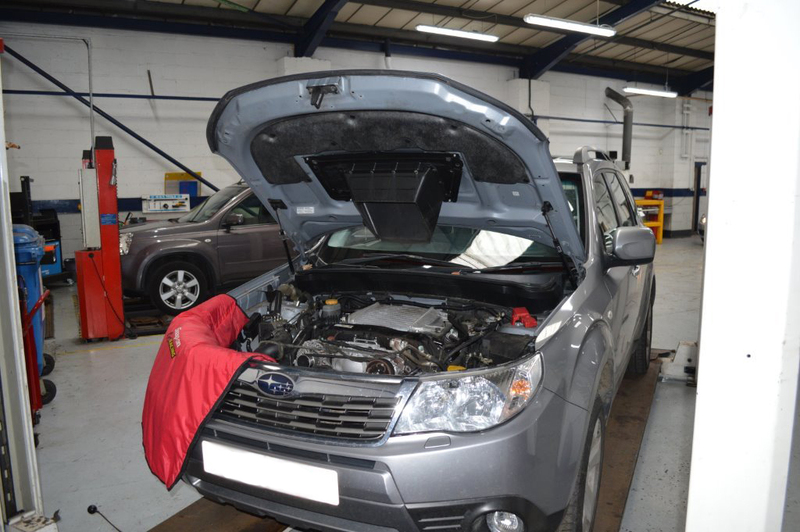 Here at Japtech Hull with our state of the art diagnostic equipment, we are at the forefront with the latest technology available. From pads to shoes, from cylinders to ABS - we know how to fix your brakes and keep you legal and safe. 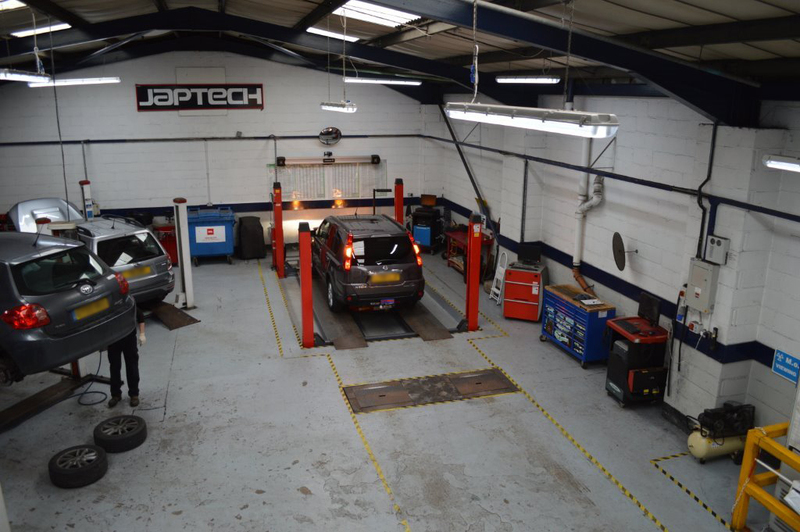 Japtech Hull Ltd have looked after all company vehicles for over 5 years, their service and attention to detail is second to none, and we wouldnâ€™t trust anyone but the Japtech team to work on our vehicles. 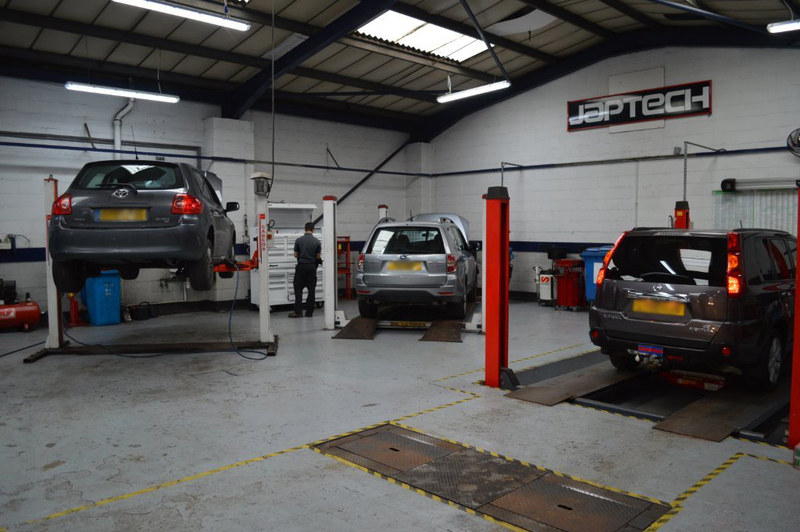 Dealing with Japtech gives you complete peace of mind â€“ safe in the knowledge that you are with professional car experts, who always show a high degree of integrity, every time they work on your car! I have no hesitation in recommending the team to work on any vehicle! They are fantastic! I have no hesitation or reservations in recommending Japtech Hull for all your servicing and repair needs. They are extremely approachable and helpful! They provide you with clear advice and their judgement has always been spot on!. 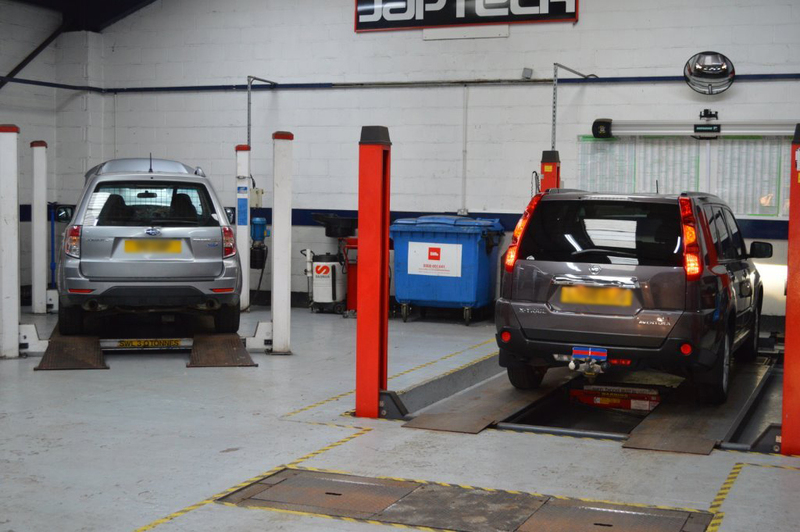 The work is always of the highest quality, communication is great , My vehicle is a Land rover Freelander and although the name of the garage is Japtech and emphasises Japanese cars do not let that put you off! They service and MOT all makes of vehicle! Their prices compared to the main dealer are always way below and yet the quality of parts used and the work carried out are of the highest order, and I would say, far better and far more personable. This is a garage I trust and would encourage you to give them a try - you will not be disappointed! !